Bhubaneswar: As many as 73, 211 students have passed the Plus II Science examinations, the results of which were declared by the Council of Higher Secondary Education (CHSE), Odisha on Saturday. 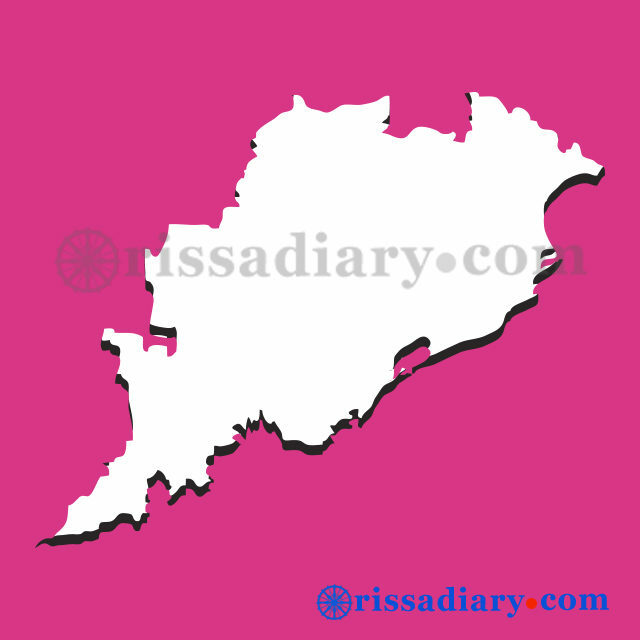 The results of the annual Plus Two Science examination, conducted by the Odisha Council of Higher Secondary Education (CHSE), were announced by School and Mass Education Minister Badri Narayan Patra at the CHSE office here on Saturday. The overall pass percentage was recorded at 76.98 per cent. Out of 95,096 students, who had appeared for the examination, 73,211 have passed. A total of 19,561 students have passed in 1st division, 24,164 in 2nd class and 28,968 students in 3rd division. Only 41 students secured 90 per cent and above marks. Girls outshone boys as 78.88 per cent of them passed the examination while 75.69 per cent of boys cleared it. Nayagarh district achieved the highest success rate as a maximum of 92.23 per cent students from the district passed the examination. The lowest number of students passed from Gajapati district with a pass percentage of 43.43. The Plus Two examination had started on March 6 at 1,104 centres across the State and concluded on March 29. About 3.80 lakh students from 1,504 colleges in Science, Arts, Commerce and Vocational Education streams appeared for the examination. The evaluation of answer sheets was conducted at 56 centres in two phases, first from April 4 to 14 and second from April 16 to 26. Out of the 56 centres, e-evaluation of answer sheets was carried out at 29 centres. Around 7,000 teachers were engaged for the evaluation process. Students can check their marks through the official website chseodisha.nic.in and orissaresults.nic.in.